As an iPhone user, I love iMessage. The ability to “text” my wife from not only my phone but also my iPad and MacBook is wonderfully convenient. Additionally, though not must haves, read receipts and typing indicators are great features. In Apple’s most recent keynote at WWDC back in June, Craig Federighi addressed a pain point for iMessage users: we all have “green bubble friends” we can only text using traditional SMS, which means we have to use our phones to chat with them.1 Craig debuted many powerful new features at this keynote, among them the ability for Macs and iPads to finally support traditional SMS by using the iPhone as a relay. 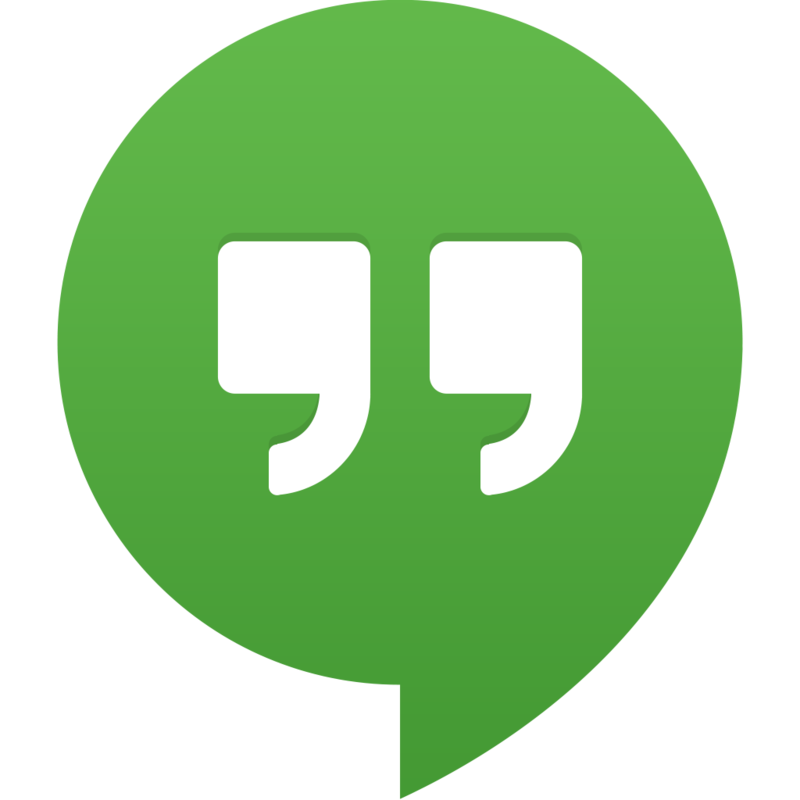 But, as excited as I am about this feature, I think there’s a better way to communicate with Android users in particular, and it involves another product ironically sporting a green speech bubble for a logo: Google Hangouts. Google Hangouts works just like iMessage on Android phones. It is built into the text-messaging app and the system intelligently decides when to send a true SMS message and when to send a Google Hangouts message. 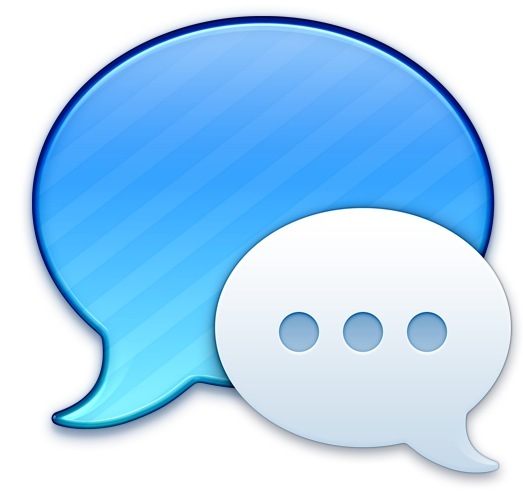 The main difference between iMessage and Google Hangouts is there are Google Hangouts apps for iPhone, iPad, and Mac, whereas it is impossible to use iMessage on an Android device or on Windows or Linux PCs. If I start using the new features of iOS 8 and OS X 10.10 to send my Android friends text messages from my Mac, they will only be able to see and respond to them on their phones, but if I send them a message on Google Hangouts from my Mac, they can choose whichever device they want to read and reply with, plus they’ll get read receipts and typing indicators. It is a small courtesy, with very little impact on convenience, and I think it is the least we iPhone users can do to help out our “green bubble friends”.